The Christmas season is a exciting one that comes with a lot of joy and fun. It is also one that comes with a lot of extra expenses and it can be difficult to stay on a budget. However, although it may be difficult that doesn’t mean that it is impossible, and one of the best ways to being successful with this is to a plan for the budget well ahead of time. This is one of the major expenses that comes with this season. 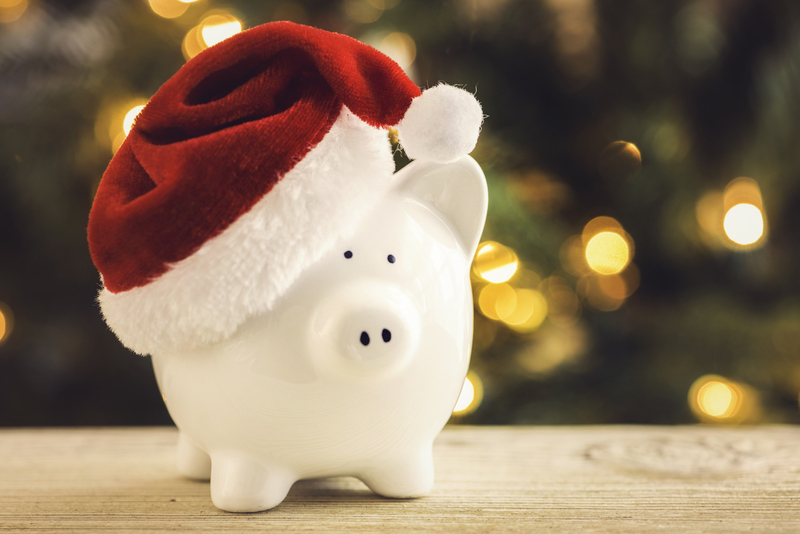 By being creative with the gift buying it can help keep the finances in control. 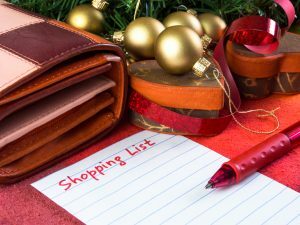 For those that are buying for different members of a family they may want to consider buying one major gift for the entire family that everyone can enjoy. Another great alternative for when it comes to solving the gift giving a problems is to think about making homemade gifts. Most individuals like to celebrate Christmas with their family and one of the ways of cutting the cost down is to assign everyone to bring one food item. This way the financial burden is an placed on one person.